Carolina Import & Domestic is glad to serve the Raleigh, NC area. 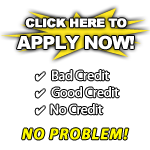 We are here to help you find the ideal vehicle to meet your needs and your budget. As a family owned used car dealership, we see ourselves as part of the community and believe in supporting and helping others make the right decision when buying used cars. Before we put any of our used cars on display, we make sure it's been through a thorough inspection by our skilled technicians. All trade-ins welcome & we buy cars for cash. 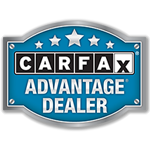 A complete vehicle history report is available from CARFAX for every car we sell. Come by to test drive a vehicle. We know you will leave happy. We would like to thank you for your consideration with your vehicle purchase.